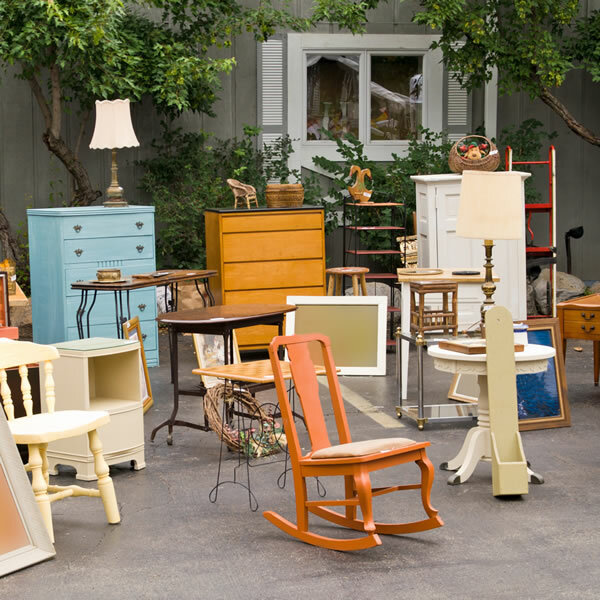 Annually, over fifty households, more if you count the neighbors and families who combined, were able to turn their “trash” into cash participating in the Streets of Garage Sales. Hundreds, if not over a thousand people, came into our community searching for treasures amongst our wares. Many did not go away empty handed. We can do even better this year! Plan now for your own part in this year’s sale. Set boxes aside and add to them getting ready for the Streets of Garage Sales. Homes at the major entrance points into the community had community maps with a star marking the site of each home registered for the event. Sale-seekers followed their maps locating the “star” for each site hosting a sale. Registered homes had a hand-full of bright balloons twisting in the wind, inviting all to come and shop…..and shop they did! All successful events start with good planning and solid execution. Start YOUR planning now to easy the stress in the week prior to the event. Mix your Spring Cleaning with getting ready for the sale! 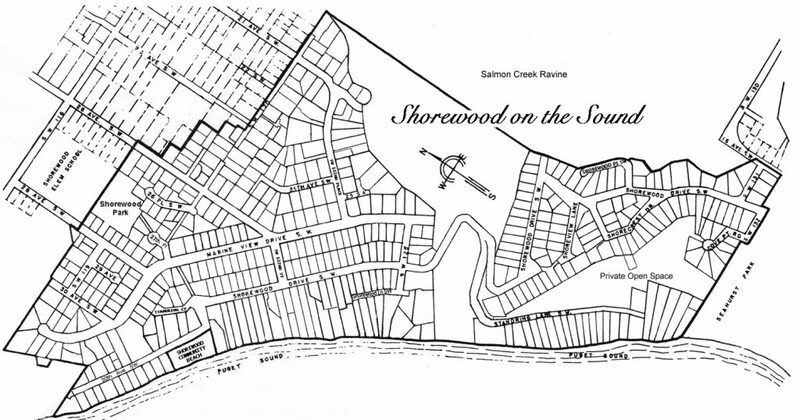 Keep your children in sight — Shorewood already has plenty of children. We don’t need extras and you might miss them!! 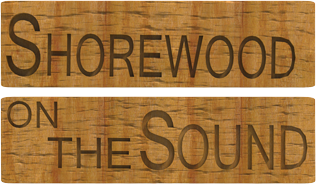 Important Notice: The Shorewood on the Sound Community Club (SOTS) does not condone, endorse or recommend the sale of firearms, knives, or other dangerous goods during this community event. Individuals with such item are encouraged to offer them in a different venue. “Collectors” and other such individuals will not be tolerated harassing residents. SOTS does not warrant, endorse or guarantee any transactions conducted between participants. All participants conduct business, move through the community and interact with other participants at their own risk.